Call me an addict if you like but I really need my morning cup of coffee to get me going. The stronger the better. My coffee of choice is a short Americano (got nothing against tall ones…. Americans that is) because I like the maximum punch for my money – lots of caffeine and not too much water. That’s why it really, really makes me ugly mad when I am staying in a top class hotel with no coffee maker. Where would this be? Well Vegas is the biggest culprit of course. There is rarely a coffee maker in a Vegas hotel. The whole thing is to get you down to the lobby where you have to run the gauntlet of the slot machines in order to get to Starbucks. Don’t they realise that if you could have had a cup of coffee in the room first you might be more inclined to drop a few coins on your way out of the hotel. Don’t they also realise that if there is any city in the world where you are likely to desperately need a coffee in the morning it’s Vegas. Another big culprit is the cruise line industry. There is very seldom a coffee maker in the cabin. (NCL suites have a Nespresso machine in the suites). 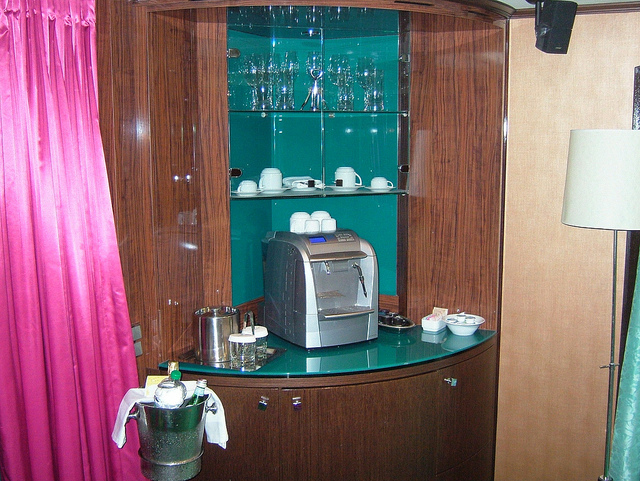 You can however easily call room service for coffee in the room – and room service on the cruise lines is free, which is a bonus; but don’t think you can just wander out and grab a latte or an Americano and not have to pay dearly for the privilege (unless you are sailing an all-inclusive cruise line such as Regent). There are those who will bring their thermal “to go” mugs with them from home and nip upstairs to the Lido deck to fill up from one of the numerous coffee and tea stations. Me – not so much. Not really a fan of the thermal cups. Somehow they always seem to be a bit grubby looking.The river cruise companies have a great alternative – a central coffee and tea area with modern coffee machines, cookies and early morning muffins. Of course a river cruise vessel is a great deal smaller than some of these monster cruise lines so it is easy to provide a facility like this. It’s easy to use as well. After just a couple of days on my Rhine river cruise I got to feel so relaxed and at home that I would just throw on my robe in the morning and pad my way up to the lounge to grab a couple of coffees. It really is as intimate as a small country B&B. 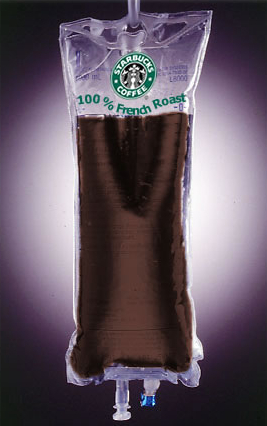 And honestly – I am not the only person out there addicted to coffee. Even jolly old England has turned the corner and can provide a pretty decent cup of coffee in its hotels and restaurants. 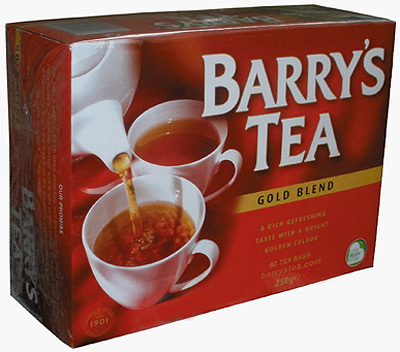 There’s really only one thing that can beat a good cup of coffee and that’s a steaming mug of Barry’s Irish tea. Maybe it’s the water, maybe it’s because they warm the teapot beforehand or maybe it’s because they don’t use teabags but loose leaf tea. Maybe I’m partial because I am partially Irish. Weird! This entry was posted in Uncategorized and tagged Barry's tea, coffee, owner's suite, river cruise, tea, Vegas hotels. Bookmark the permalink. My personal moto is ” coffee is the elixir of life.” I have been drinking it since I can’t remember how long. when I was in my teens I desperately wanted to like coffee – it was so cool to hang around in coffee bars. It was a trial to be sure. Thankfully my palate has matured over the years.